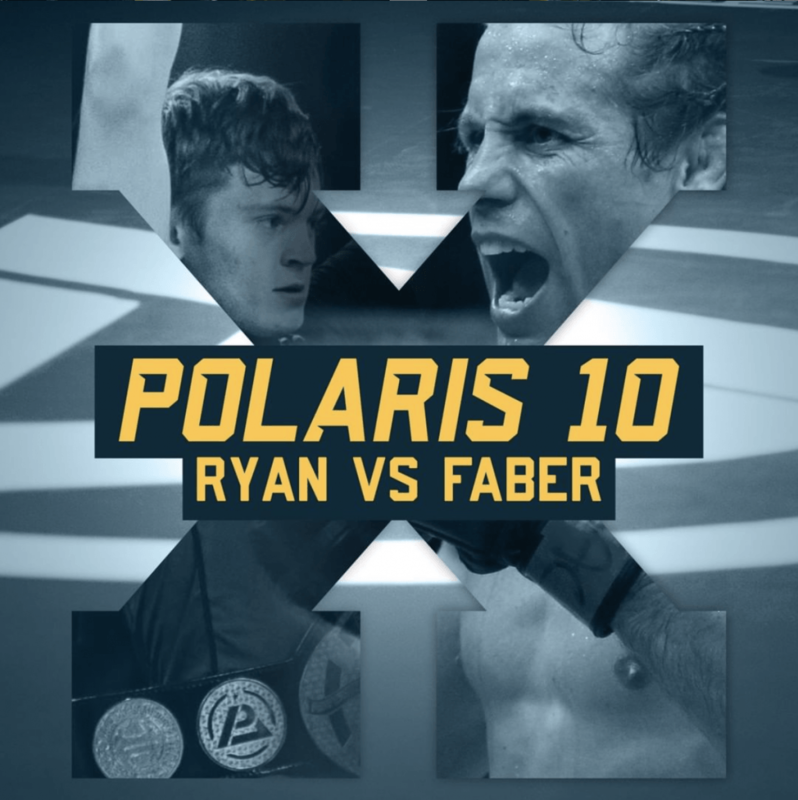 Tickets are available to buy now for Polaris 10. Our featured bout is for the featherweight championship belt. Currently held by the phenom Nicky Ryan, he will be facing UFC hall of fame legend Urijah Faber. The full card will be announced over the coming weeks. Polaris 10 will be taking place at The Lighthouse in Poole, Dorset on Saturday the 25th of May. The venue is smaller, much more intimate and tickets are selling fast. Do not miss your chance to see some of the best grapplers on the planet go head to head.